The inaugural RVX show is all about exciting new developments in the industry. 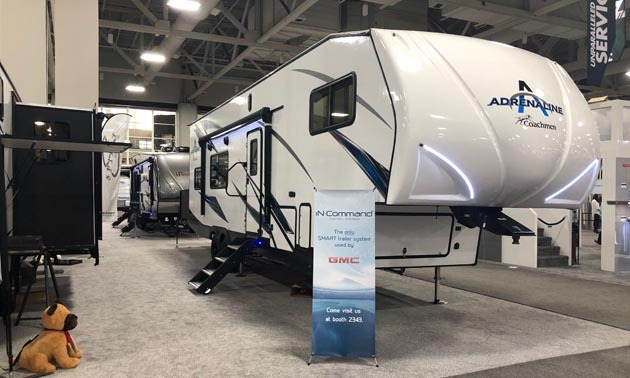 Coachmen RV is using the show as a launchpad for their first-ever Adrenaline Fifth Wheel outfitted with innovative products from ASA Electronics, including iN∙Command Control Systems® with Global Connect®. “This is our flagship Adrenaline Fifth Wheel and we wanted to do it up right from the beginning, so we chose an industry-proven Smart RV system for our trailers. We also have the distinction of being the first Coachmen brand to introduce iN∙Command to our customers, which just adds to our excitement,” said Kevin Finn, General Manager of Coachmen Adrenaline. Adrenaline Fifth Wheel owners will be able to take full advantage of Smart RV technology with control and monitoring functions for everything from motorized slides and awnings to Climate Control to battery voltage. These functions and more can be accessed inside the RV from a state-of-the-art touch screen display or from any Apple and Android smartphone using the iN∙Command app. The new fifth wheels will also feature the all new iN∙Command NCSTS9 multi-function touch switch, located in the bedroom, for an additional layer of control. 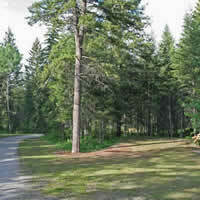 “We’re very excited to have our products featured in Adrenaline’s new Fifth Wheel. To have multiple ASA Electronics brands featured so prominently is a testament to our quality engineered products,” said Cedric Waters, RV OEM Account Manager for ASA Electronics. In addition to the iN∙Command Control System, the new Adrenaline Fifth Wheels will also be using a full suite of entertainment products from ASA Electronics. The units will feature 40-inch JENSEN® TVs that have been engineered and tested to stand up to life on the road, a 160-watt JENSEN JWM90A multi-sourcing stereo with app control, 200-watt JENSEN JWPSW800 amplified subwoofers, and 300-watt Polk® DB652 6.5-inch coaxial speakers. ASA Electronics® has been designing and manufacturing mobile electronic products for the Marine, RV, PowerSports, Agricultural, Construction, Commercial Vehicle, and Bus industries since 1977. Their proprietary brands are JENSEN®, JENSEN Marine®, JENSEN Heavy Duty®, iN∙Command®, Marine Audio®, Voyager® and ADVENT® Air. ASA is also a distributor in specialty markets for SiriusXM® Satellite Radio, Polk Ultramarine®, Klipsch®, and XKGLOW® products. For more information, please visit www.ASAElectronics.com. 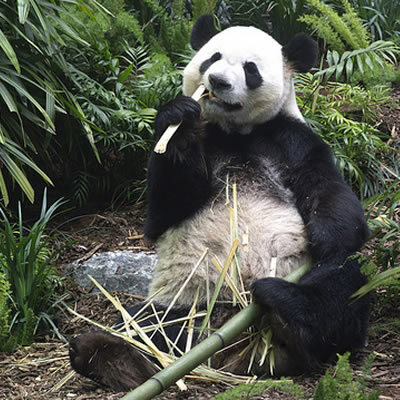 After years of planning and anticipation, the Panda Passage habitat at the Calgary Zoo is now open. 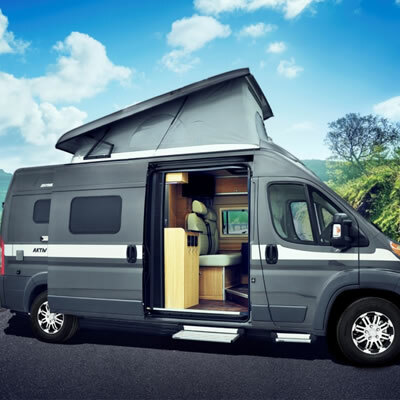 The all new Hymer Loft Edition allows sleeping for up to 6 which is a total game changer for families looking to get into a Class B Motorhome.